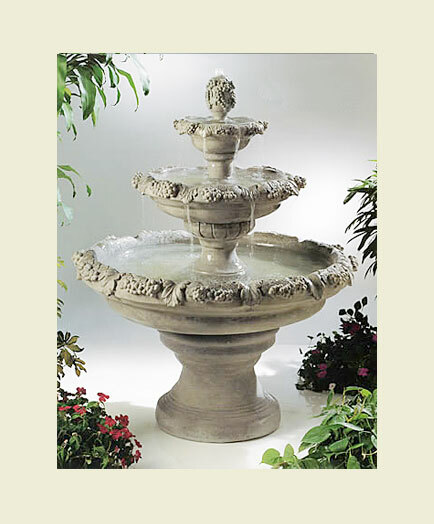 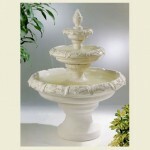 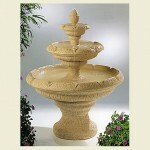 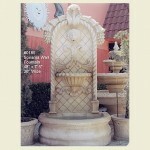 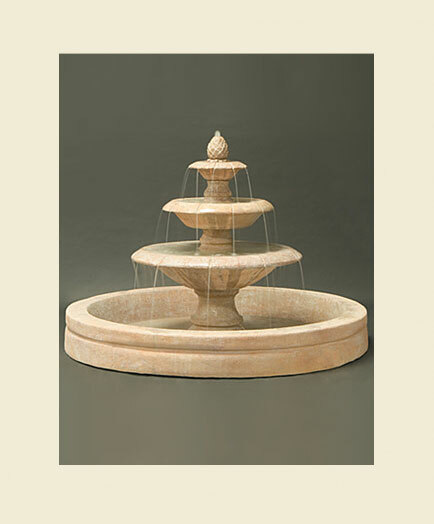 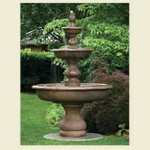 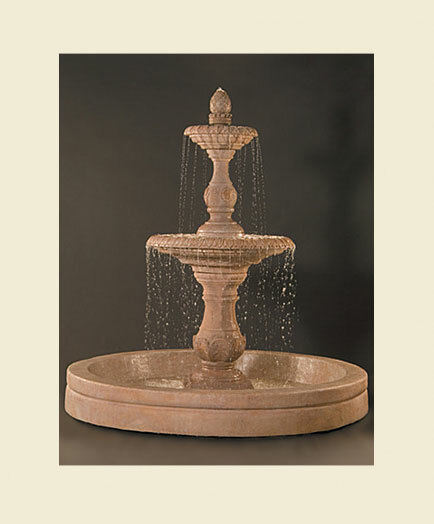 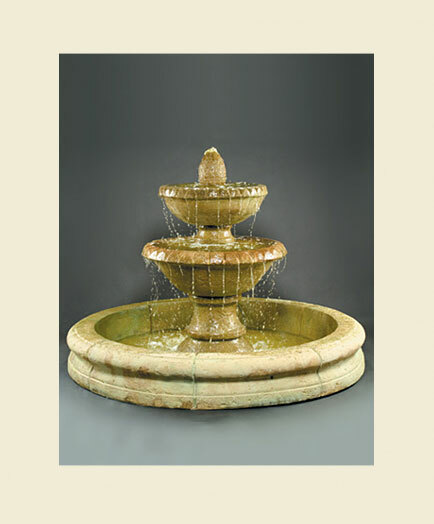 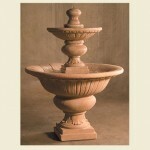 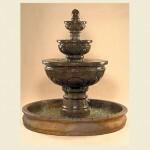 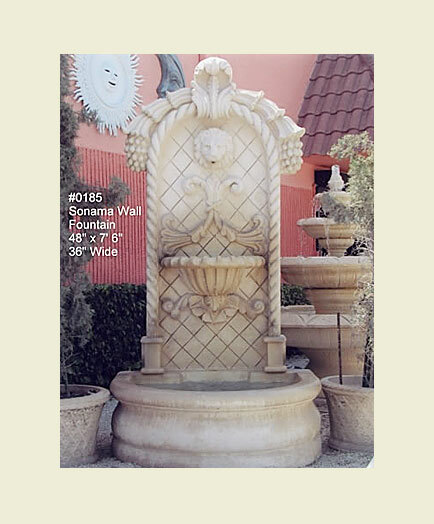 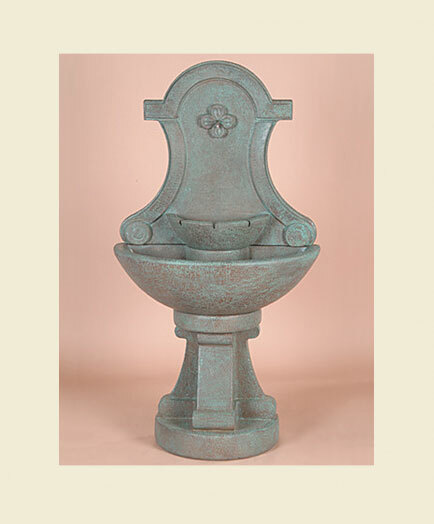 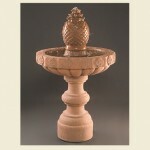 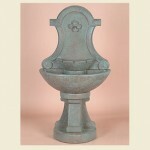 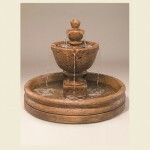 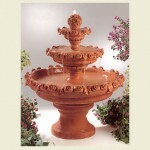 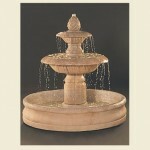 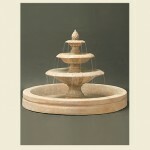 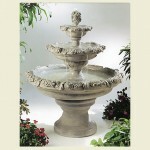 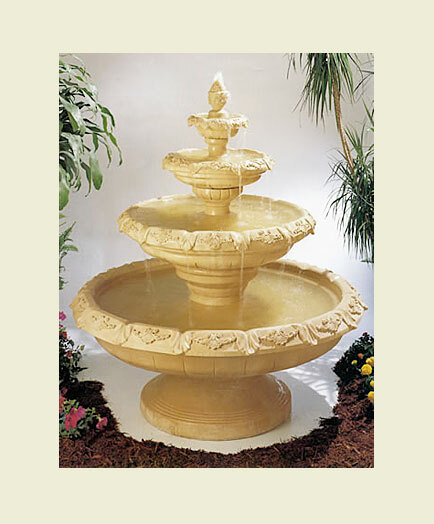 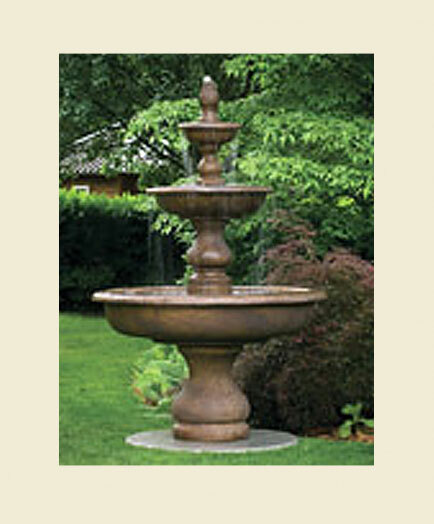 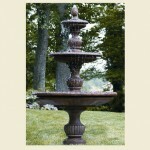 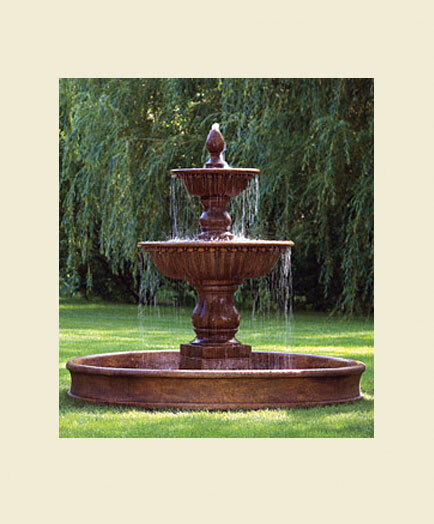 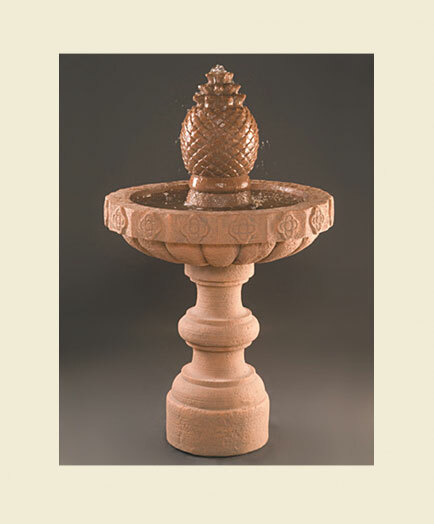 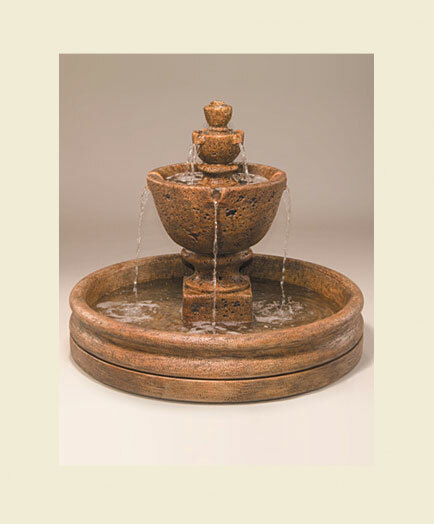 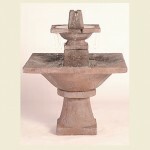 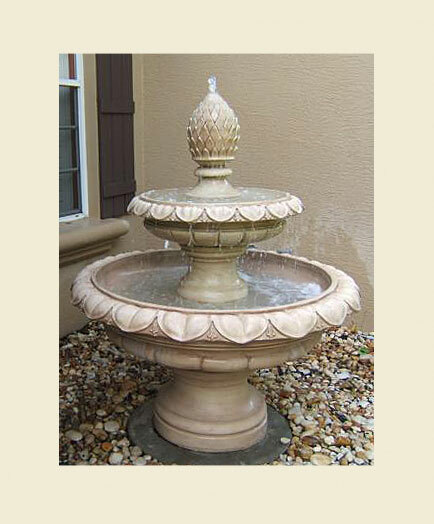 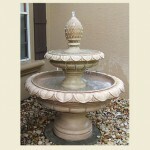 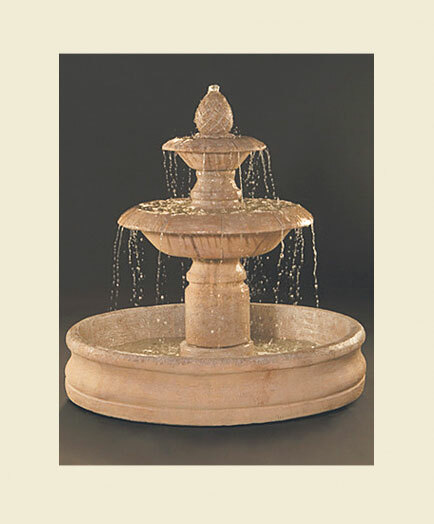 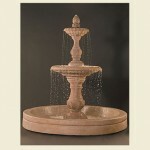 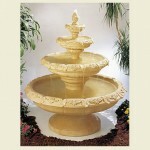 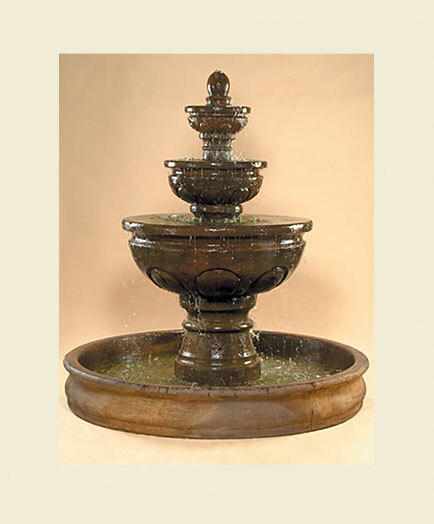 Garden Fountains add tranquility and timeless beauty to your outside living space. 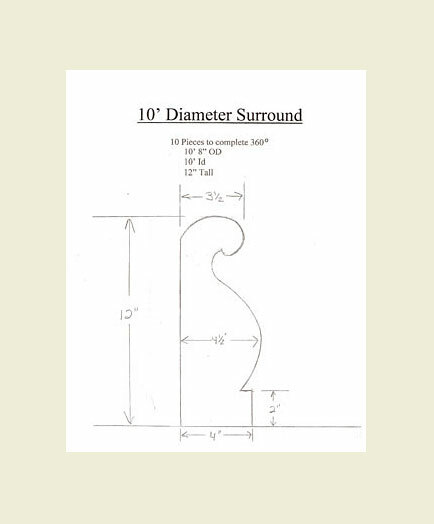 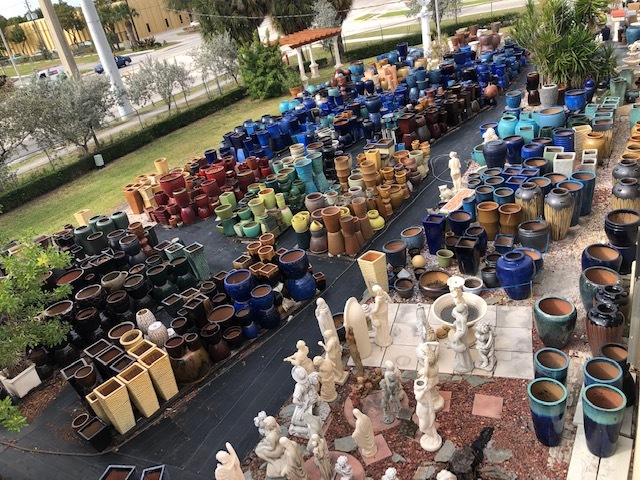 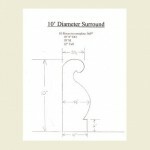 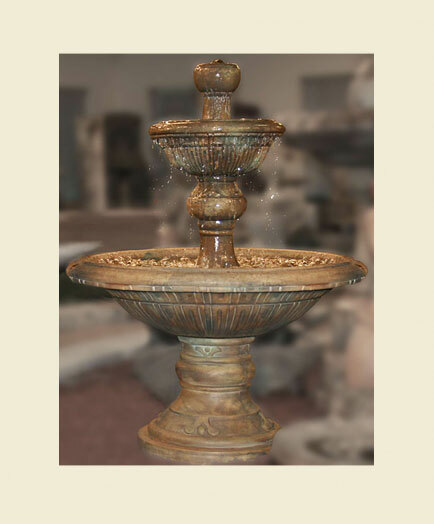 With literally hundreds of garden fountains to choose from, let us help you find the right size, style and design for your personal garden or commercial setting. 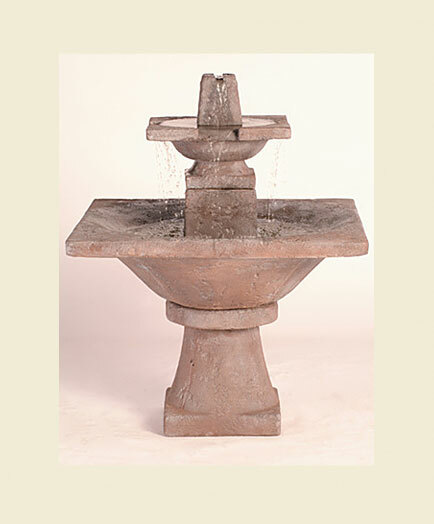 We manufacture a complete line of cast stone outdoor garden fountains and we are also stocking dealers for Fiore Stone (Al’s Garden Art). 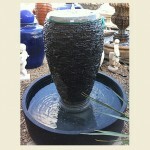 Henri Studios and Masserellis makers of fine stone garden accents & water features. 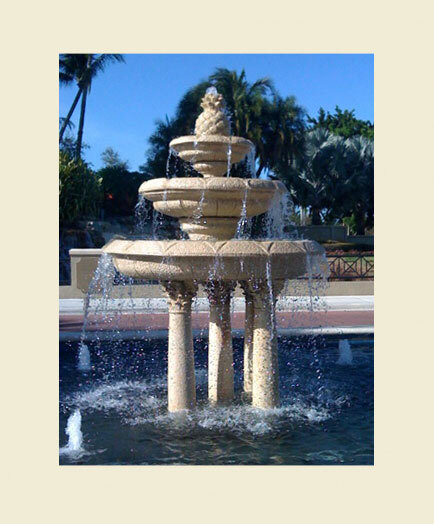 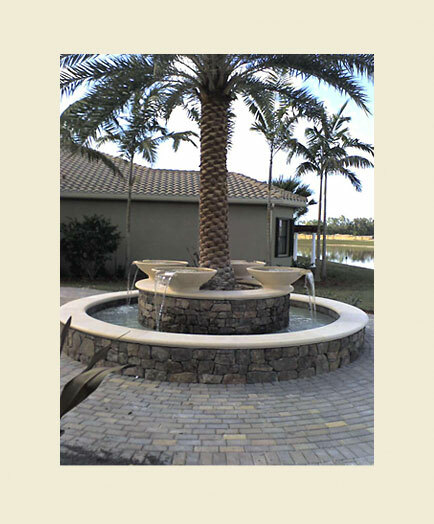 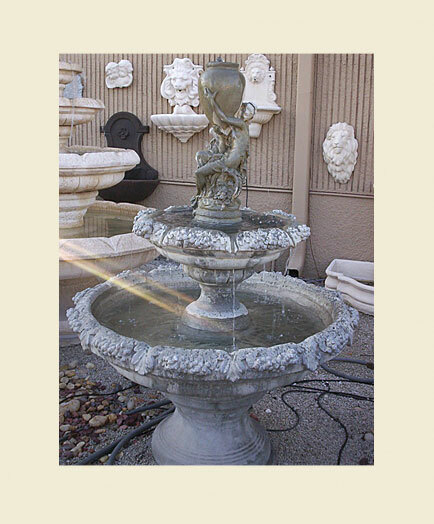 Delivery, set up and fountain installation are provided by our own professional staff with many years of experience in setting up fountains for our customers. 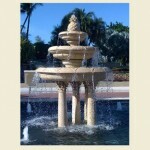 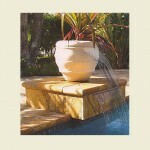 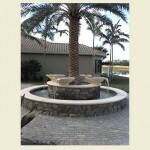 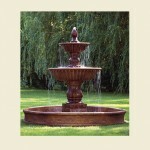 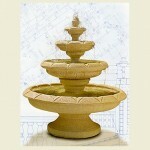 A fountain can be an essential water feature of an overall plan for a beautiful garden setting. 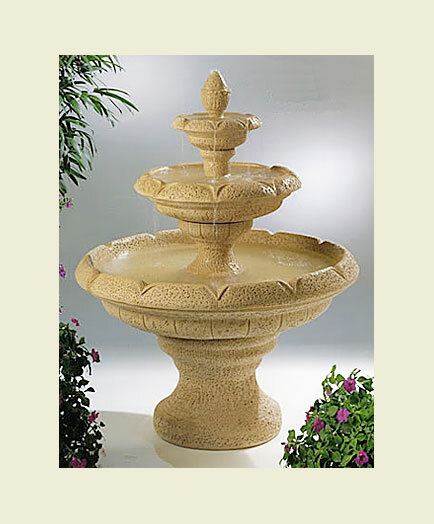 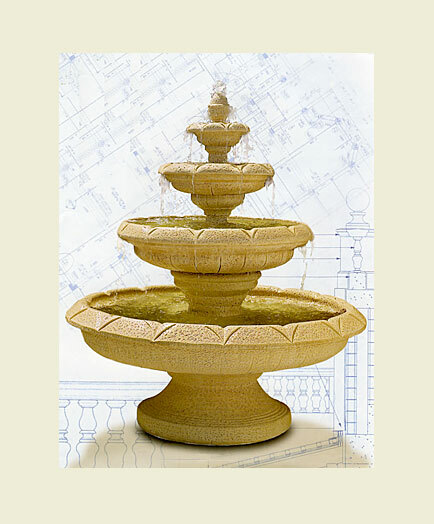 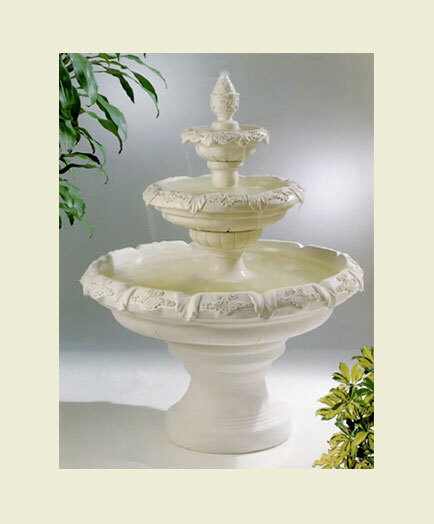 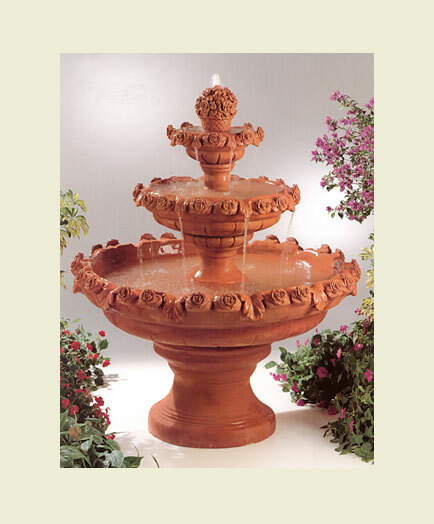 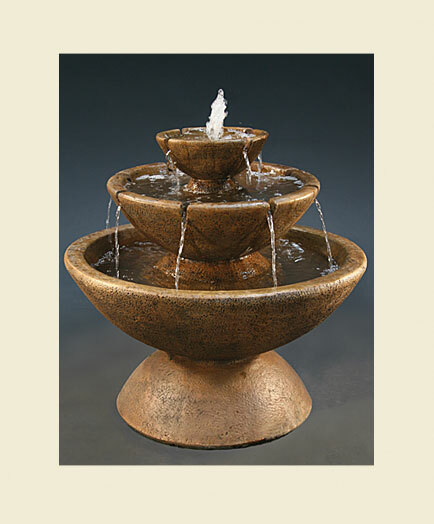 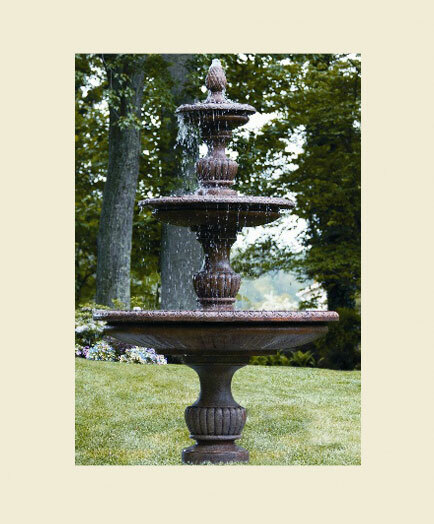 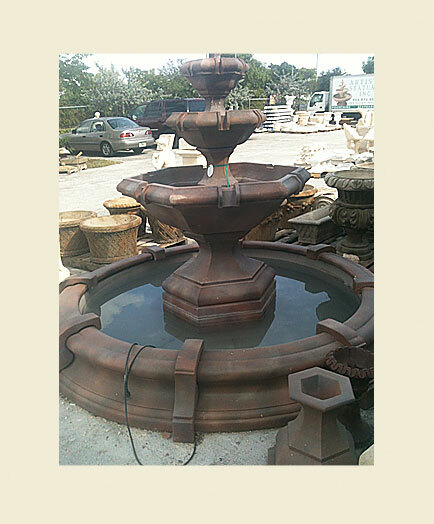 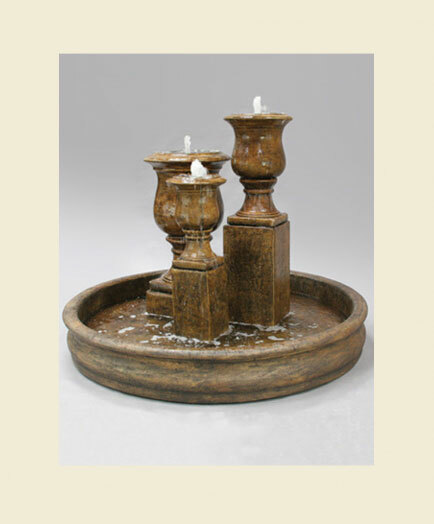 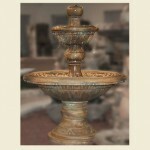 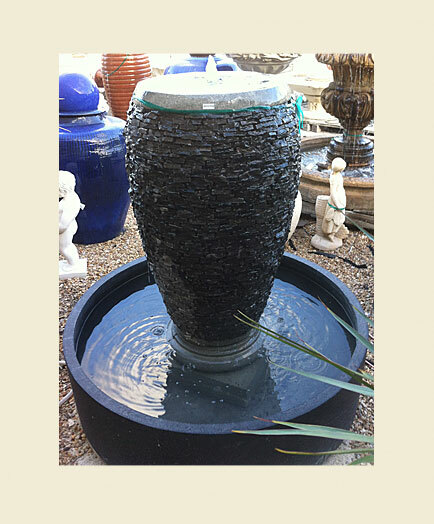 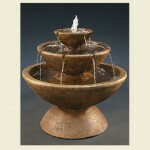 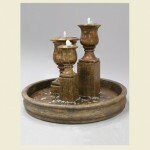 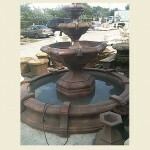 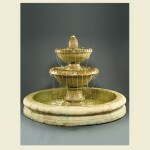 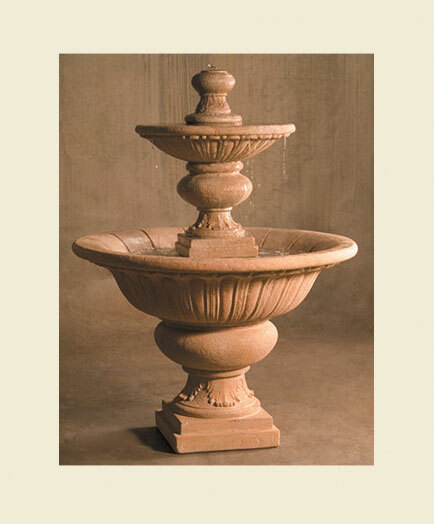 Let us help you find the perfect fountain for your setting. 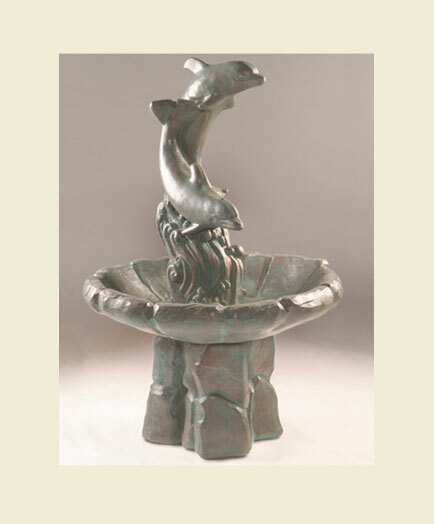 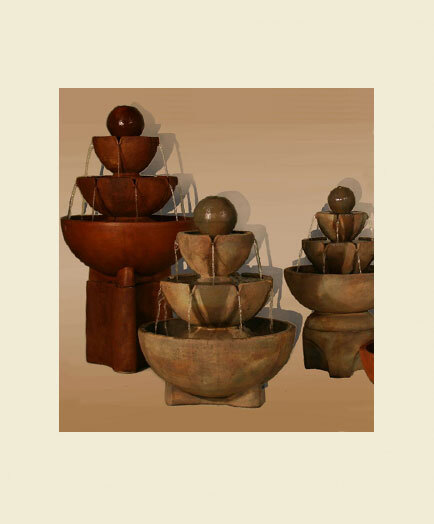 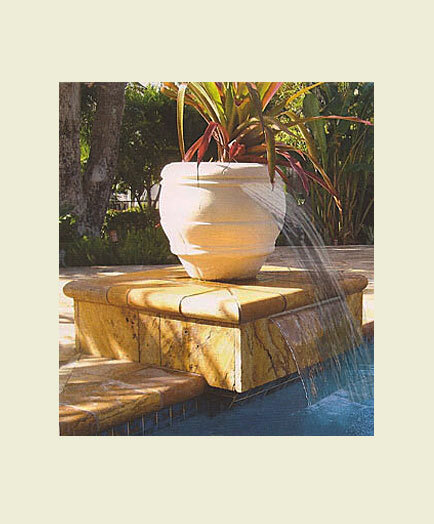 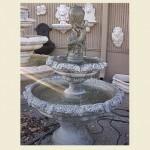 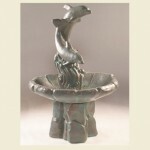 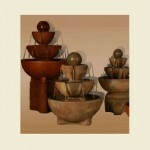 Artistic Statuary Fountain with Scupper bowls.